Ok, so I have one more Bounty Hunter deck before I get off this kick - GB Midrange Econ. 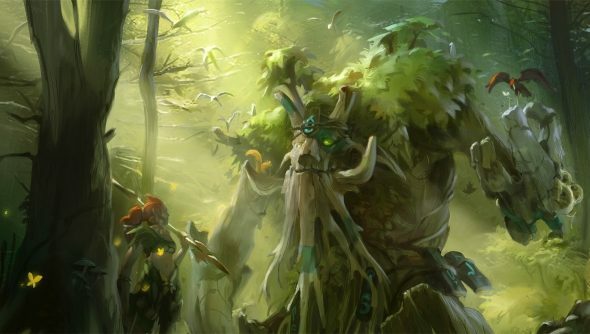 This deck attempts to slowly build up advantage through improvements like Mist of Avernus and Unearthed Secrets and creeps like Savage Wolf and Satyr Duelist. There is also gold-centric package with Track, Payday and Iron Fog Goldmine, designed to buy a fast Vesture of the Tyrant, which increases the grind potential. You can find the deck here!